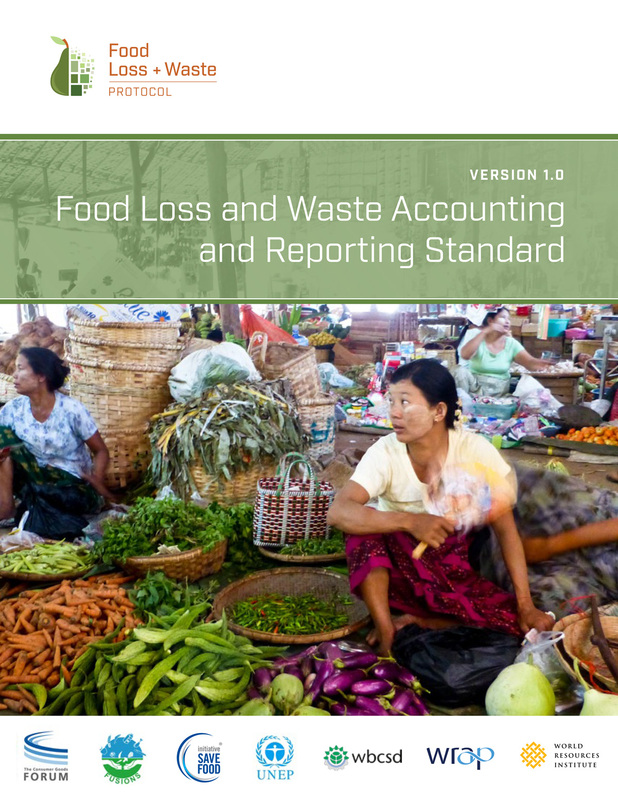 Quantifying and reporting on food loss and waste can feel overwhelming. What should be measured and how do you measure it? The Food Loss and Waste Accounting and Reporting Standard, also known simply as the FLW Standard, provides a common language and clear requirements. Whether you’re a restaurant or farm, a retailer or manufacturer, a city or a country, using the FLW Standard allows you to develop an inventory based on your specific needs and goals.